Happy Thanksgiving to all of our readers! 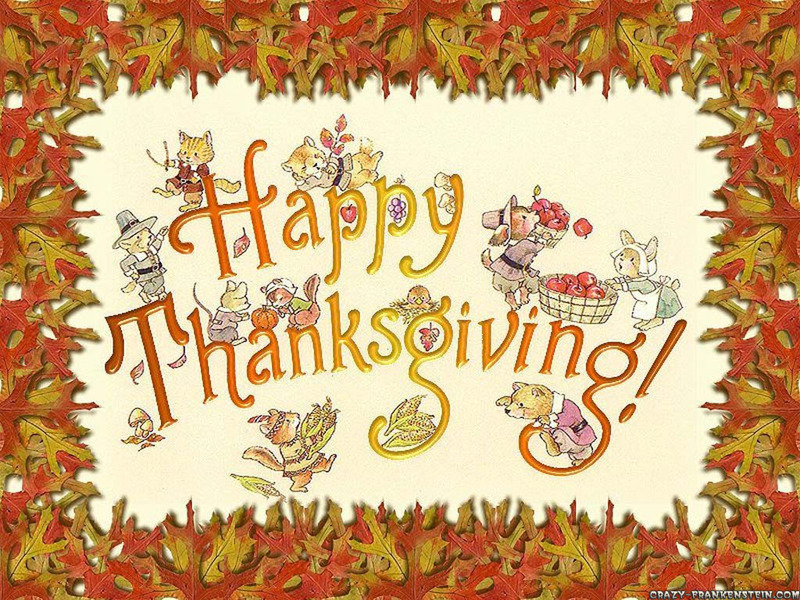 Today we give thanks for all the beautiful blessings in our lives, and you are certainly one of them! Chakra Center has only been online for 6 months, and we’ve already been blown away by the amount of support, love, and readership surrouding us. As you’ve probably noticed, we’ve been slowly adding new contributors, features, and columns, and we are about to get an entire facelift. We have big plans in store for the next year, and we can’t wait to take you along on the journey. We’ll be back Monday with a beautiful week of holiday posts, new interviews, and yummy food features. Plus we’ll be introducing a new Chakra Center contributor! In the meantime, keep cozy & enjoy time with your loved ones.